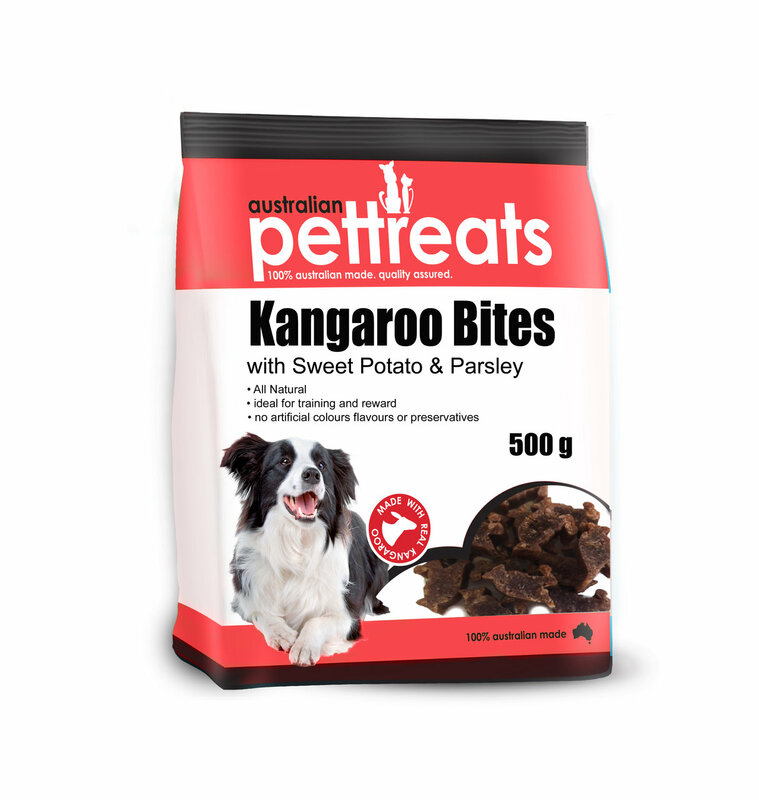 Kangaroo Bites are a rich source of dietary fibre which is recommended in your dogs daily diet. They are enriched with antioxidants and essential nutrients which freshens breath and great for sensitive stomachs. Preservative, Nitrate and Sulphate free.